Vagabond House is proudly a family owned and operated American business located in beautiful Southern California. Vagabond House firmly believes that a world of throw away tableware and disposable gifts is not only environmentally distressing, it also is a world where memories are fleeting and traditions are forgotten. 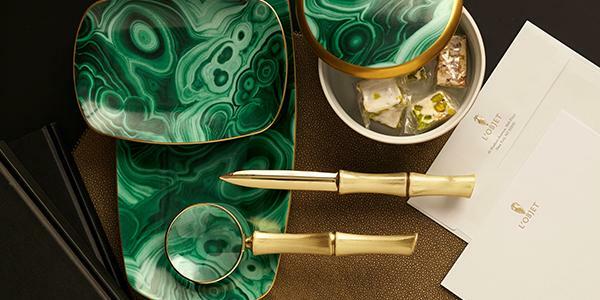 Let our inspired lines and captivating styles brighten up your next dinner party and make your tableware as talked about as the food you serve.